The 2019 McLaren 600LT is Now Available For Sale in Colorado! 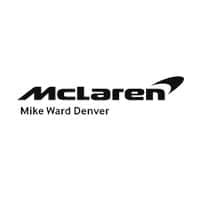 The all-new 2019 McLaren 600LT is now available at Mike Ward Mclaren Denver! McLaren started production on this incredible 600 horsepower long tail supercar in October 2018. This car is the fastest McLaren Sports Series car ever produced! The base MSRP for the 600LT is $240,000. Although the official number to be produced is not available, speculation puts a limited release number of 500 out there – so claim yours today! Please CONTACT US if you would like more information on this all-new vehicle.